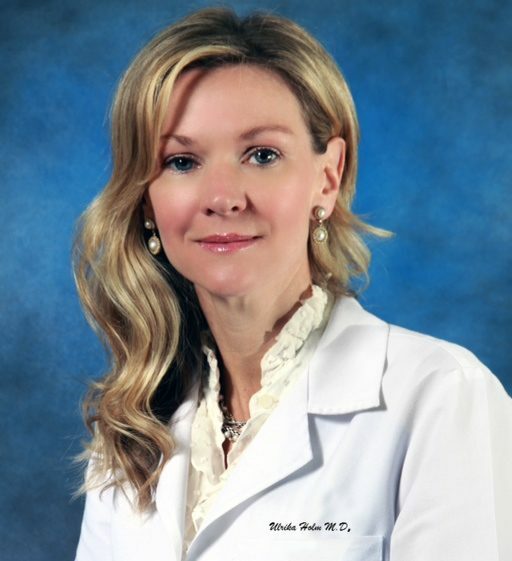 Dr. Ulrika Holm-Chapman welcomes you to her Obstetrics & Gynecology practice on Castleton avenue in Staten Island. Dr. Holm-Chapman resides in Staten Island, is married and has two daughters. She relocated to Staten Island after several years of practicing in Brooklyn. Here, Dr.Holm-Chapman took over the practice of retiring Dr. Kathleen Perry, who has served the Staten Island community for many years. I love Dr. Holm!!! I am so happy that I found her. (In the past I have had bad experiences with my doctors and their bed side manners.) She has excellent bedside manners and made me feel completely comfortable. She makes you feel like you can ask her anything without feeling stupid and is very knowledgeable. Although the wait time is a little long it is worth the wait because she takes her time with each patient. Dr. Holm us a caring,compassionate doctor who takes the time to explain your condition and what she is doing during your exam or procedure. I recently had a hysterectomy and Dr. Holm gave me support not only medically but through the emotional anxiety I was experiencing. She cares about her patients and gives great hugs! Dr. Holm-Chapman was very pleasant and thorough throughout my whole GYN exam and answered my questions without making me feel rushed. The office staff was friendly, and the wait time for my appointment was minimal. I'm definitely keeping this doctor and recommend her to anyone.